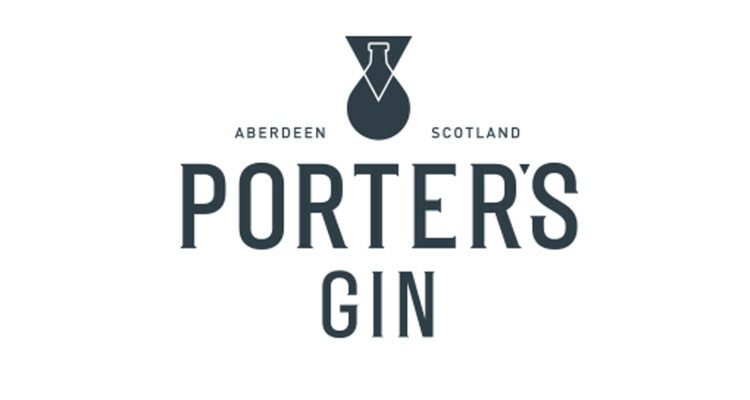 A complex take on a traditional gin. Conceived in the bar, for a bar, this is the brainchild of noted bartenders Ben Iravani and Alex Lawrence. 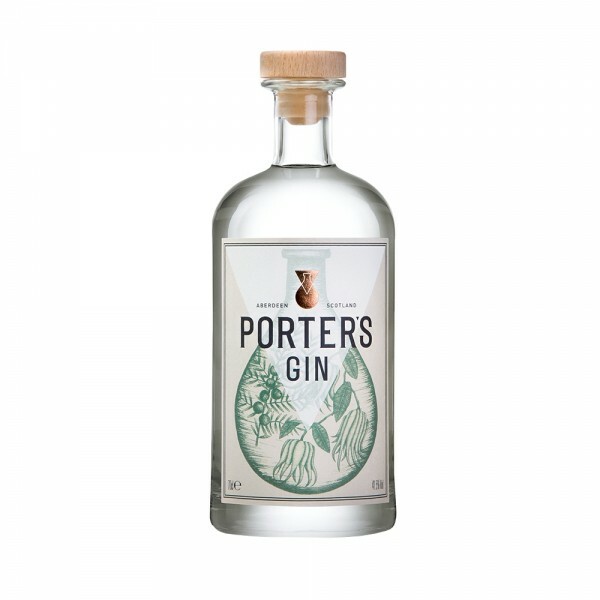 Elegant and whimsical, Porters Gin is juniper forward, with citrus undertones following closely behind, for a distinctively fresh and smooth mouthfeel. This is thanks to its unique cold distillation process, which extracts lighter, more delicate flavours that are usually suppressed by the heat in traditional distillation. Excellent in long and refreshing cocktails, but also great on its own, thanks to its complex and warming flavour.